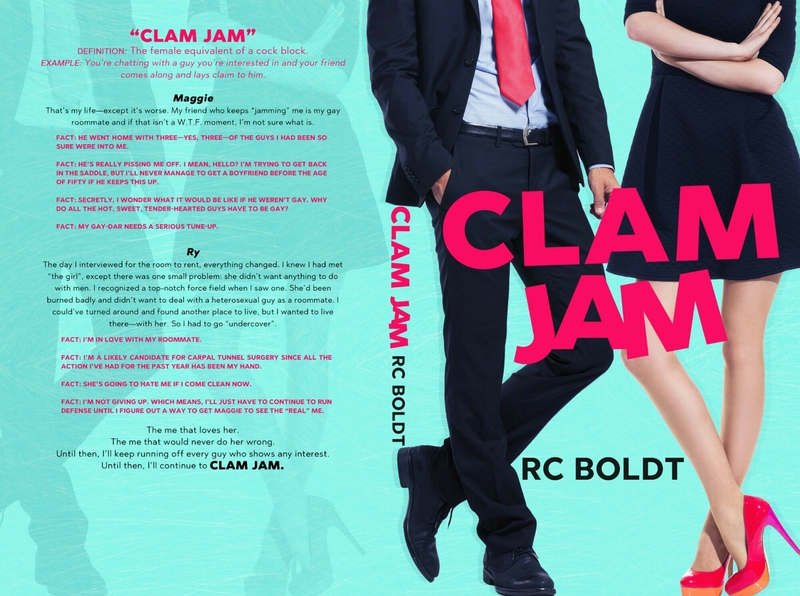 This book was so much more than a romantic comedy. 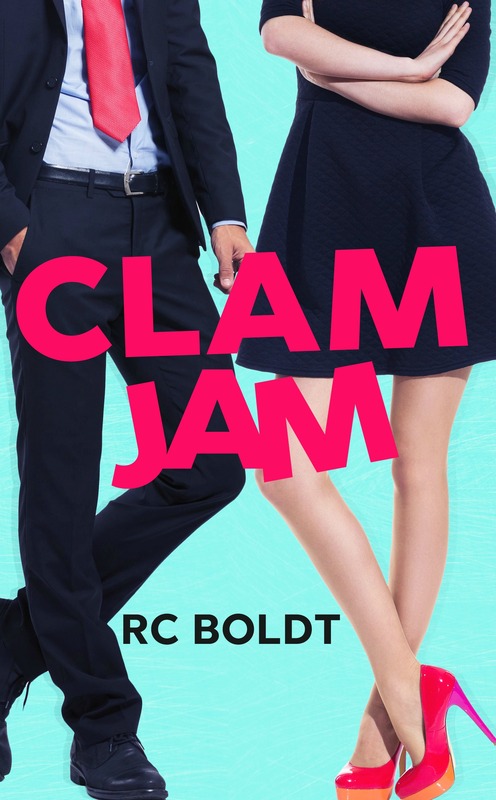 I knew it was going to be a good book because, hello, its RC Boldt. This woman is so talented that I just can’t wait to read the next book. I started off laughing my a** off, but quickly progressed to finding myself so immersed that I didn’t put this book down once. I read from beginning to end in one sitting. One minute I’m laughing so hard, then I’m crying emotional tears, then back to laughing so hard I cried. This book was definitely perfect in every way. Maggie comes home from work early one day to find her fiancee sleeping with another woman in their bed. She kicks him to the curb immediately. She then finds herself needing a new roommate because her rent is so pricy. She is determined that it has to be a gay man because she wants nothing to do with men right now and she definitely doesn’t want a catty female either. So when she lays eyes on Ryland, she is cursing herself inwardly, until he figures out what’s going on and plays the gay card. 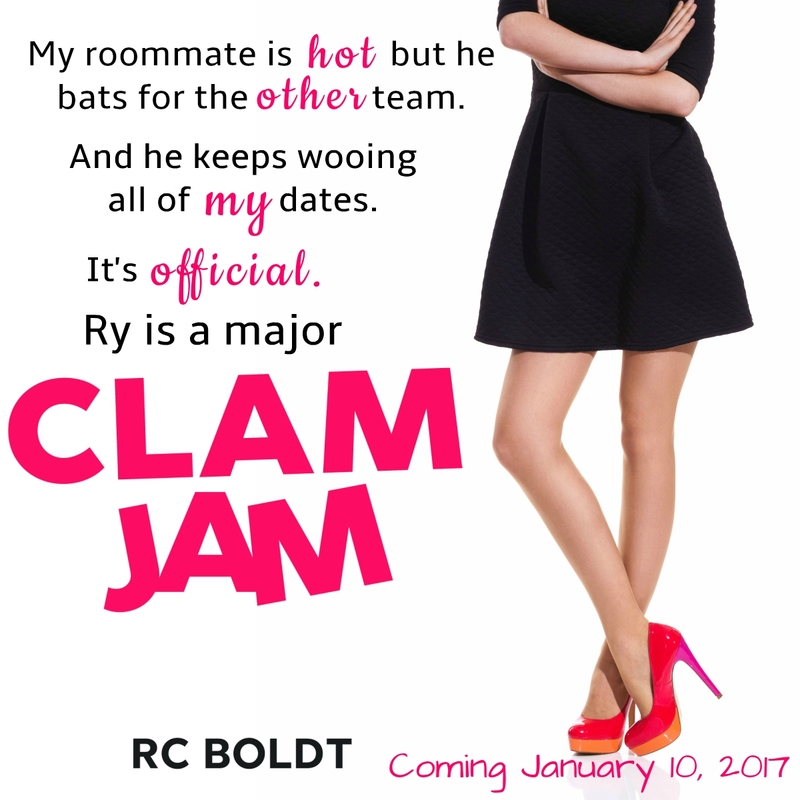 Ryland just knows she’s the one. He will stop.at nothing to have her, even pretending to be gay to get close. He has no clue how bad this plan will backfire in the end. 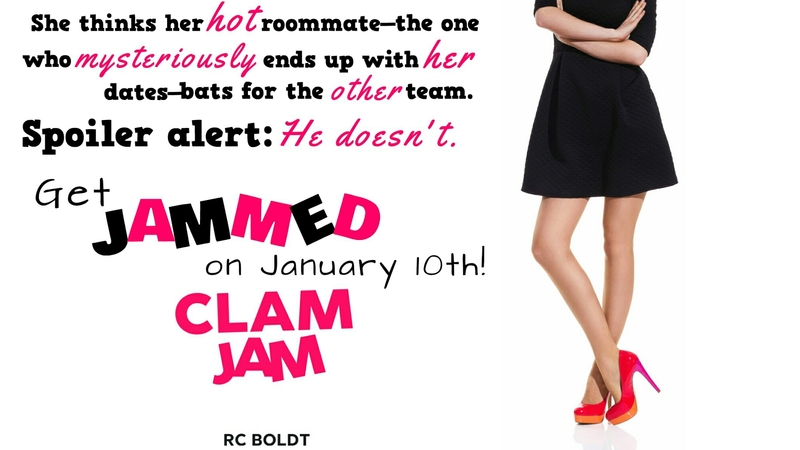 When Maggie decides she is ready to Date again, he takes it upon himself to be a CLAM JAMMER. How dare he. LMAO. This is where it gets even more hilarious. This book made my night. I can’t wait for it to be released to the world. You all will definitely fall in love just like I did.